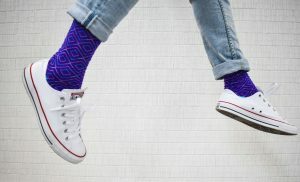 Enter your email and get 10 friends to do the same to get a FREE pair of Flyte Socks. Get 15 friends to sign up for 3 FREE pairs, and 25 friends for 7 FREE pairs of Flyte Socks. Not only will these be the best bamboo socks in the market, they will be the best damn socks period. 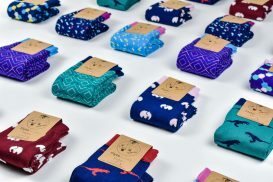 Often described s feeling like cashmere, Flyte Socks are 5X soft than traditional cotton and get softer after every wash!